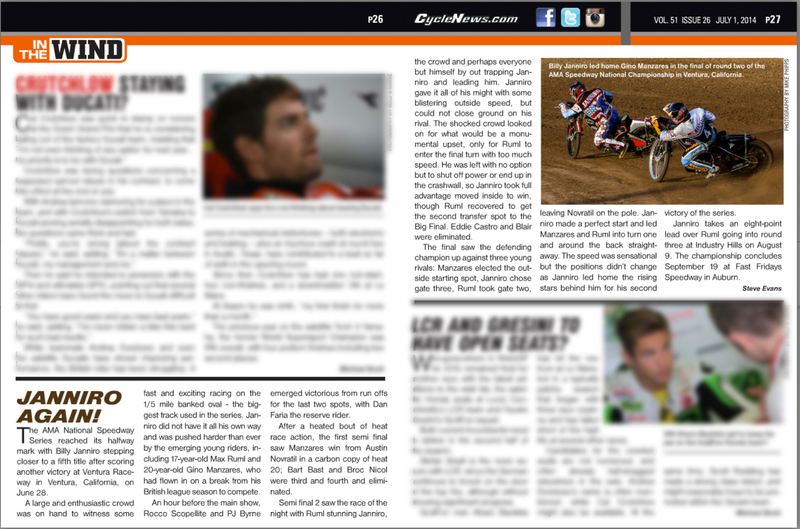 AMA National Round-3 Speedway Series Editorial Coverage From Industry Racing. 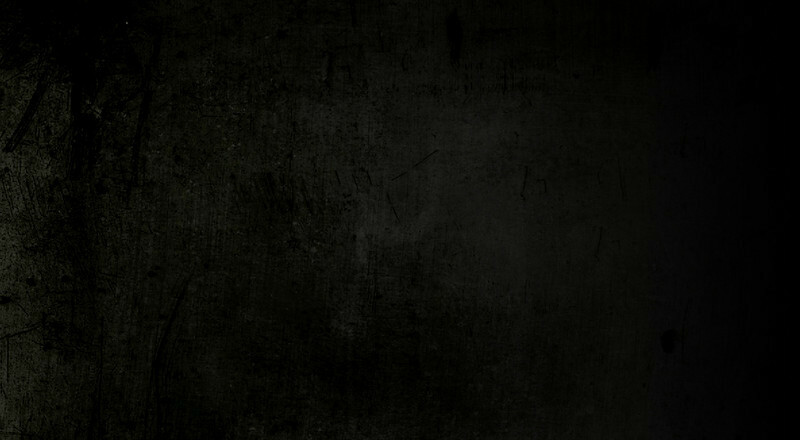 Shot On August 8, 2015. 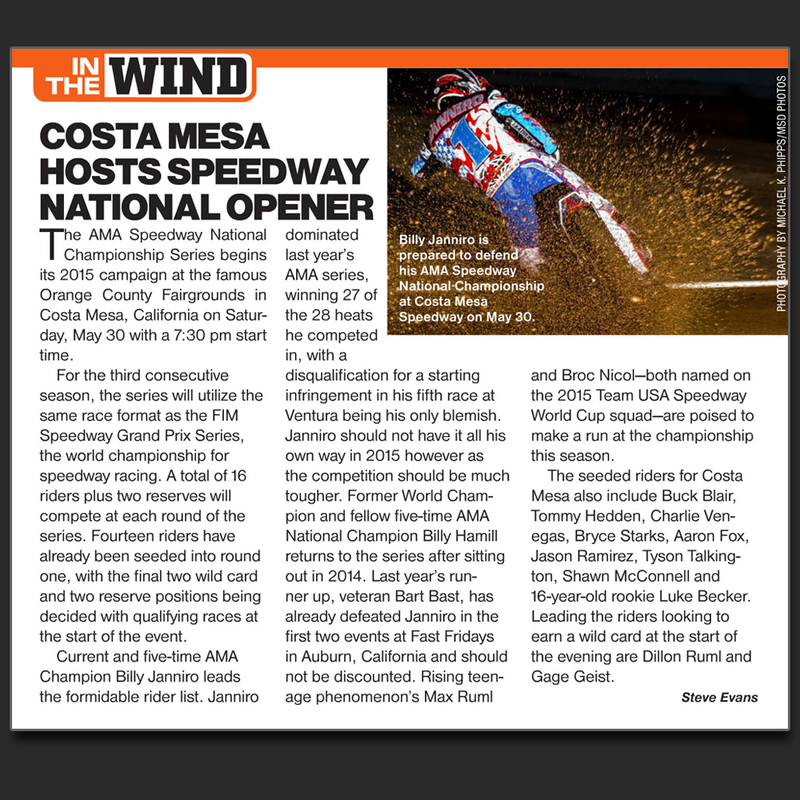 AMA National Speedway Series Editorial Coverage From Costa Mesa Speedway. Shot On May 30, 2015. 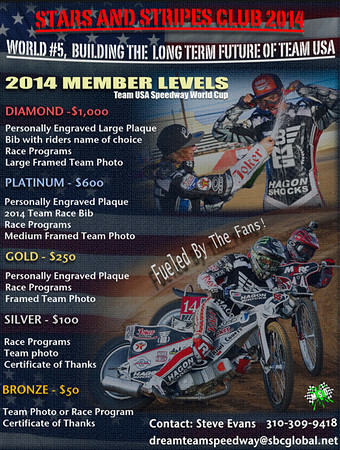 Mesa Speedway Shot On August 16, 2014. 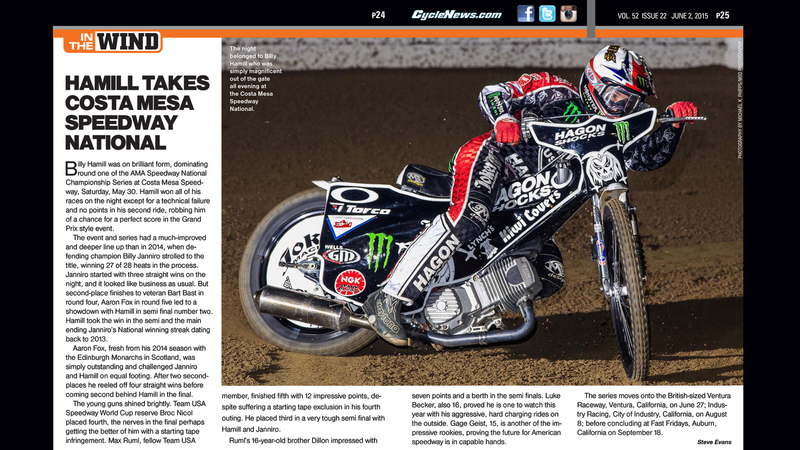 AMA National Speedway Series Editorial Coverage From Ventura Raceway Shot On June 28, 2014. 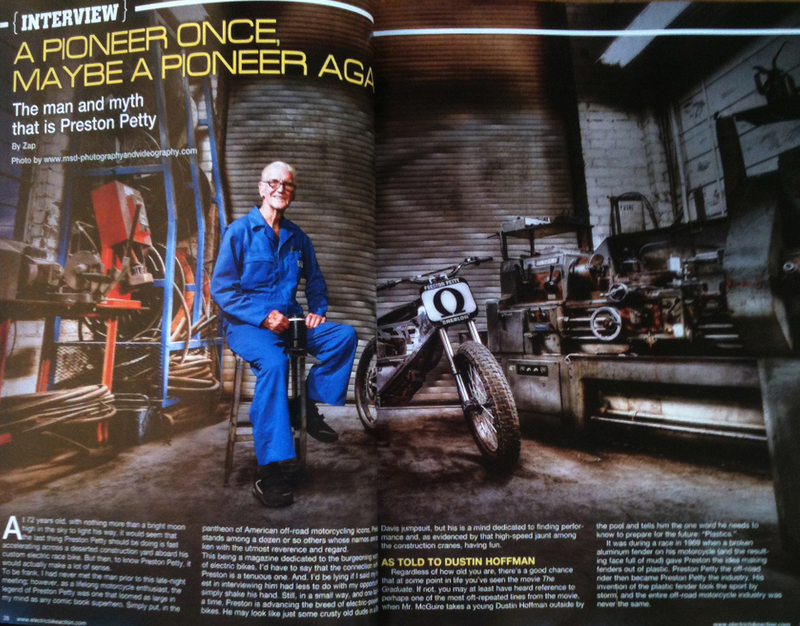 February, 2014 Published Images in Electric Bike Action Magazine featuring Motorcycle Legend, Preston Petty. Notice the motorcycle in the shot, look closely....Have you ever seen an engine like that? Chances are that you haven't because this bike is a one of a kind, Fully Electric Flat-Tracker made by Zero Motorcycles. 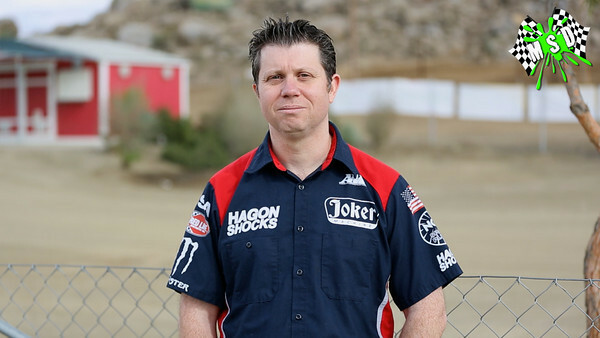 Preston is in his 70's and still remains competitive in motorcycle racing. 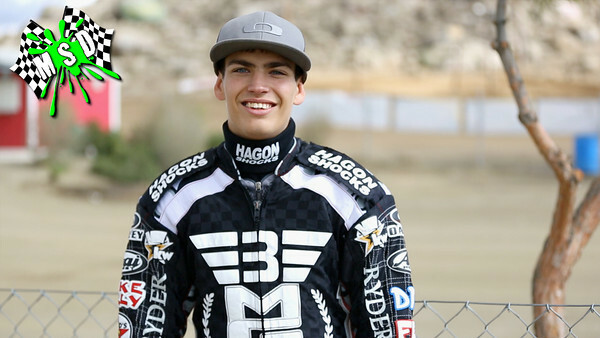 Preston is a regular at Ventura Raceway and can been seen leading the pack on his Zero MX. 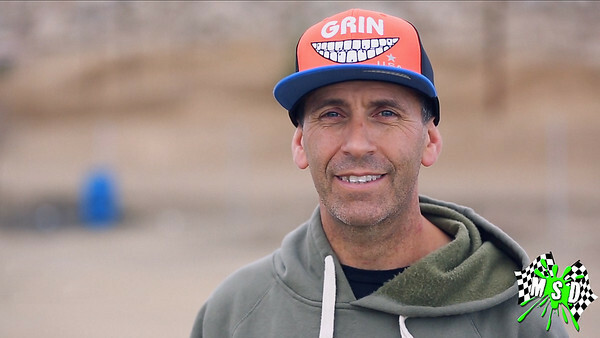 It was an honor to have a chance to not only meet Preston, but work with him for a full afternoon on this photographic project. 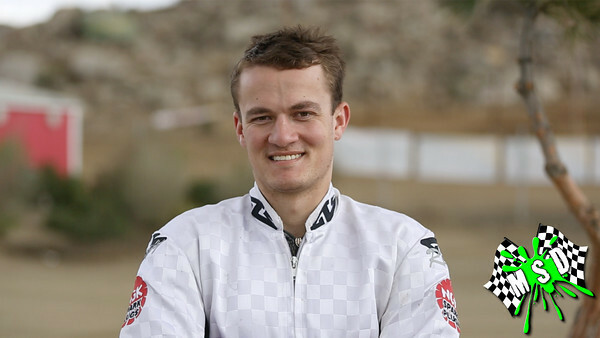 Preston Petty is a truly inspiring individual. 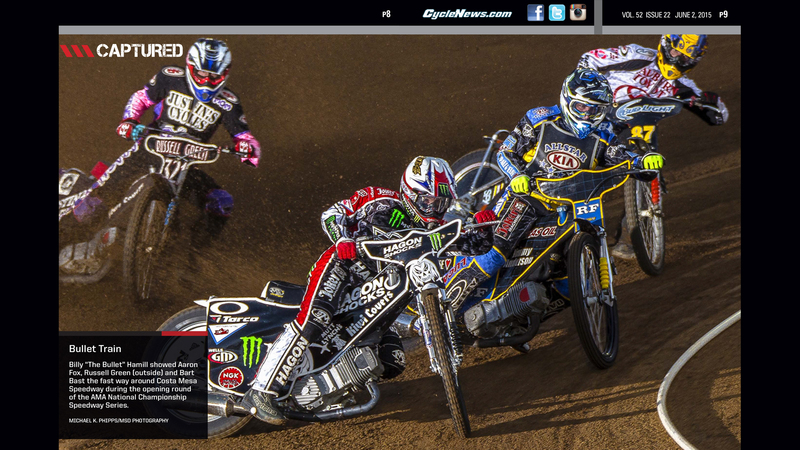 January, 2014 Published Images in UK Based, Speedway Star Magazine. 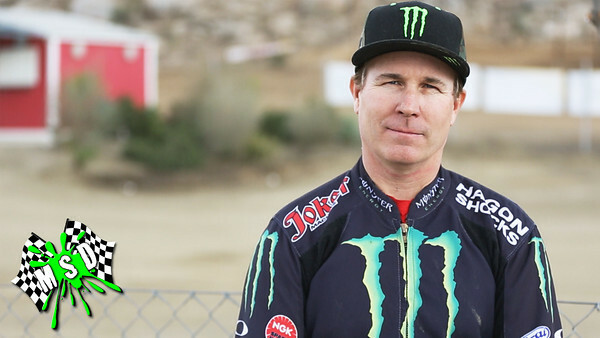 Article Covering The 2014 Monster Energy World Speedway Invitational Held At Industry Racing. This Was Our First International Publication! 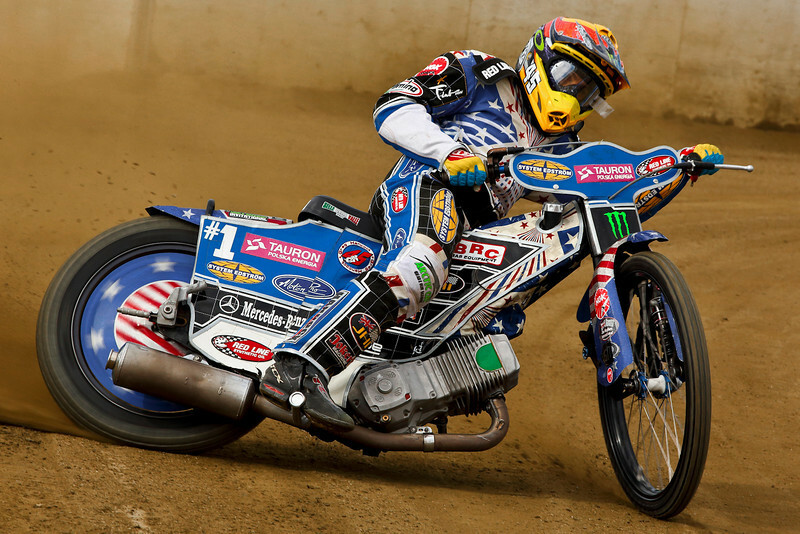 Greg Hancock, Billy Hamill, Ricky Wells, Gino Manzares, Aaron Fox, Broc Nicol & Rocco Scopellite spin some laps @PerrisSpeedway during an unofficial Team USA, SWC Training Session in late January, 2014. 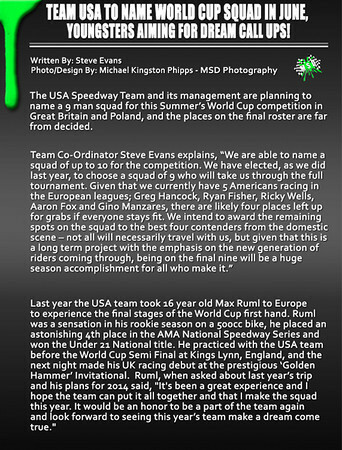 Watch for the USA to once again shake up the International Scene at this years Team Speedway World Cup.